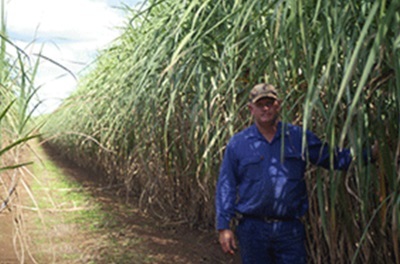 What's the economic impact of Smartcane BMP? 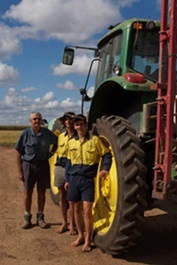 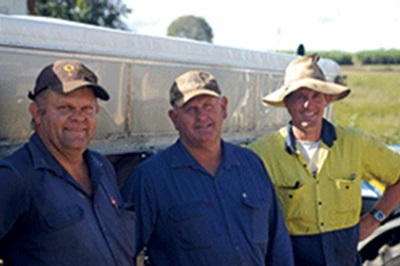 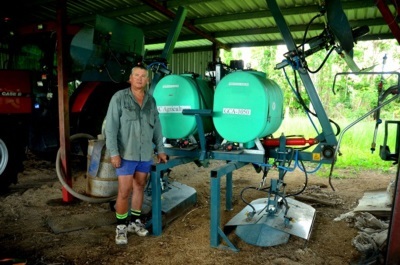 Innisfail grower Adrian Darveniza has implemented a range of best management practices on his 240ha farm that have seen the business gain Smartcane BMP accreditation. 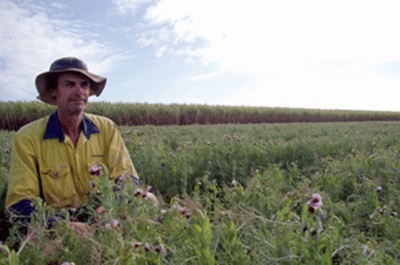 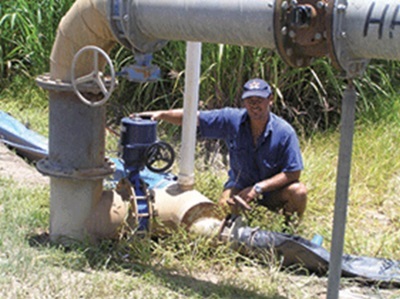 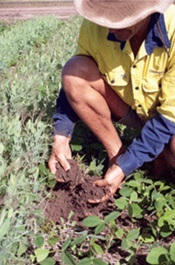 To quantify just what the benefits have been, he’s been part of a project funded by Sugar Research Australia and investigated by the Department of Agriculture and Fisheries to evaluate the economic and environmental implications of Smartcane BMP adoption. 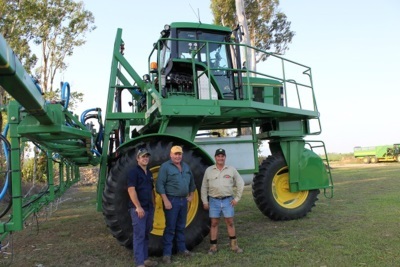 Among the findings were an annual improvement in farm operating returns of $160/ha, or about $38,000 per year, through lower operating costs and productivity improvement. 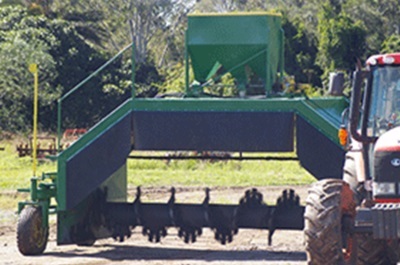 Read the full summary published in SRA’s CaneCONNECTION August 2018.